Feel the urge to drive when you step inside your Mazda6. With hand-crafted features like a Leather-wrapped steering wheel with unique stitching, Nappa leather-trimmed seats, and Genuine Sen wood interior accents you feel the joy of driving and love your car even more. While you’re driving staying connected to the road, friends, and entertainment is easier than ever before. 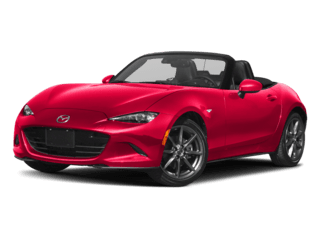 With available features like the Multi-Function Commander control or touch screen, MAZDA CONNECT™, and BOSE® 11-Speaker Surround Sound System you’ll live a driving experience like no other, every day. 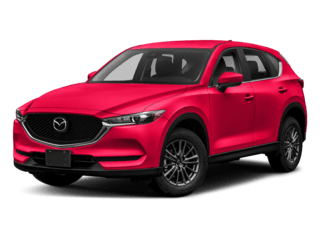 Under the hood of the 2018 Mazda6, you’ll find an engine that works smarter not harder. When you ask, it answers. For the first ever, the Mazda6 is available with our Dynamic Pressure Turbocharged SKYACTIV®-G 2.5T engine. Delivering up to 250 HP1 and 310 lb-ft of torque. 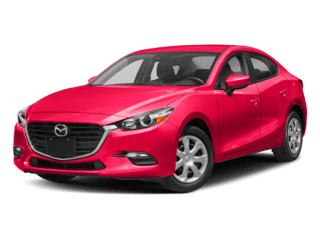 With a 35 EPA-EST HWYMPG and an engine with power to spare you’ll be sure to elevate your mood, along with your heart rate behind the wheel of the 2018 Mazda6. Made with you in mind the safety technology helps ensure you and your passengers are safe inside. With the 360º View Monitor, you’ll have the ability to have another set of eyes…or two…or four? Using small camera mounted on the front, rear, and sides of your Mazda6 you’ll get a complete 360º view of the environment around you instilling confidence in you at any time of the day or weather condition. 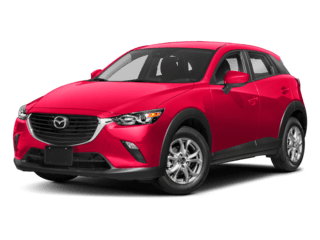 But that’s not all the Mazda6 offer many more safety options including the available High Beam Control, Rear Cross Traffic Alert, Lane Departure Warning Systems, and many more! 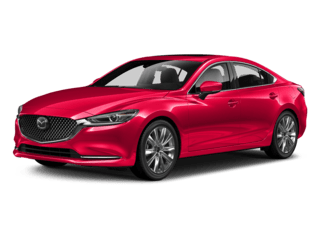 Indulge in comfort and convenience inside the 2018 Mazda6 with features like Dual-zone automatic climate control with pollen filter, Power windows with one-touch auto up/down, Remote keyless entry system with “answer back” feature, and Rear window defogger. Want instantaneous information? Let your Mazda6 get it for you. 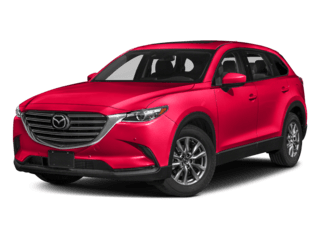 With MAZDA CONNECT™. 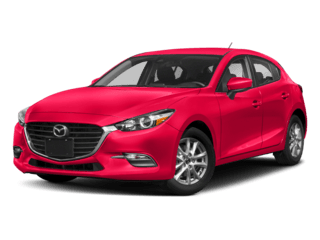 Trade-in your boring old car and start turning heads in the new 2018 Mazda6. 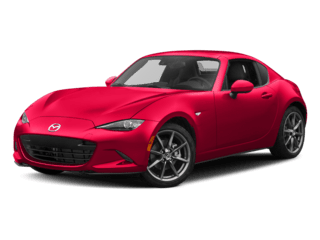 Come see us today at Towne Mazda and let us help you fall in love with the car of your dreams.